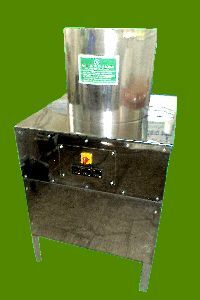 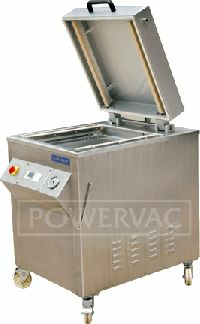 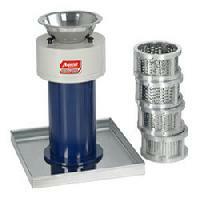 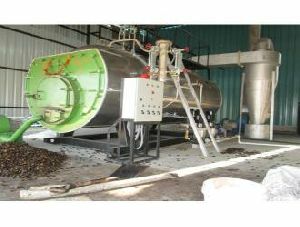 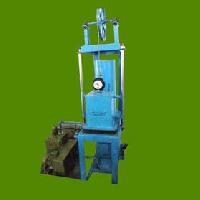 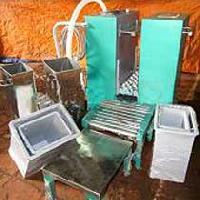 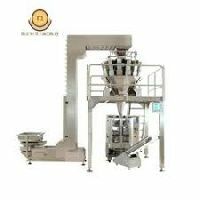 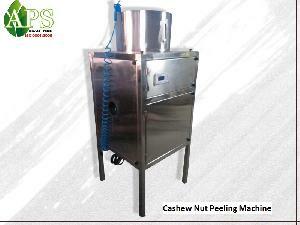 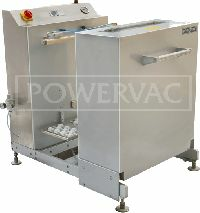 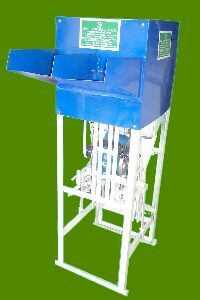 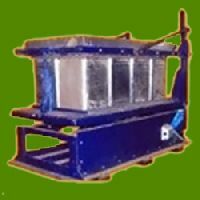 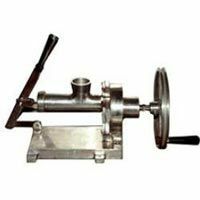 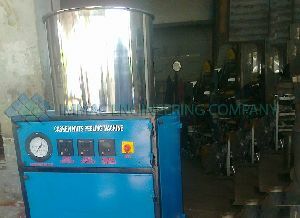 The machine has a stainless steel body, and the lid is made of high quality acrylic material. 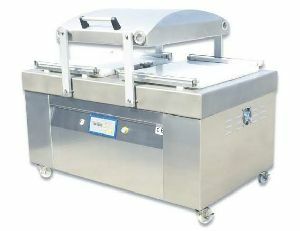 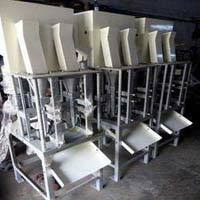 This lid is capable of opening widely that enables easy loading of products into the machinery. 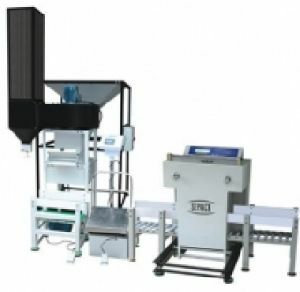 Packaging material:Composite film, PE, PP, etc., Packing speed:10-12 bag min. 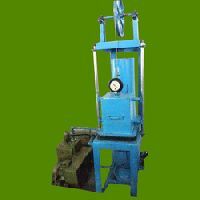 (The speed depends on type of products and packaging material used).Gas consumption:0.65 m3min (Requires 5H.P Air compressor. 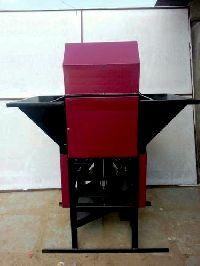 )Dimension: 1950 X 750 X 1800 mm (L X B X H). 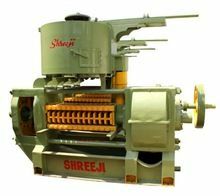 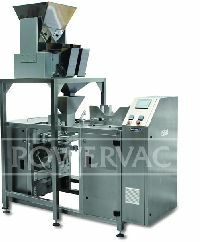 Muskaan Vacuum Packing Machine works on a performance based operation system instead of time based operations, ensuring ZERO tolerance with steps values.The equipment is capable of packing into 25 and 50 lbs nylon bags. 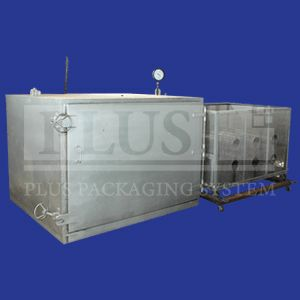 Our packing line comes with either only CO2 or mixture of CO2 and N2 flushing system. 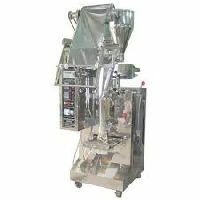 Features:- 1) Vacuum Tin Packing machine with attachment of CO2 filling 2) Specifically designed for the Vacuum creations with 1 H.P. 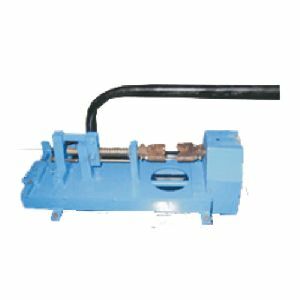 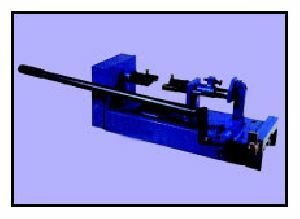 (Vacuum pump attached) 3) M.S. 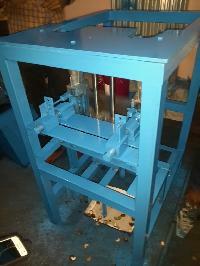 angled framed with safety accessories.